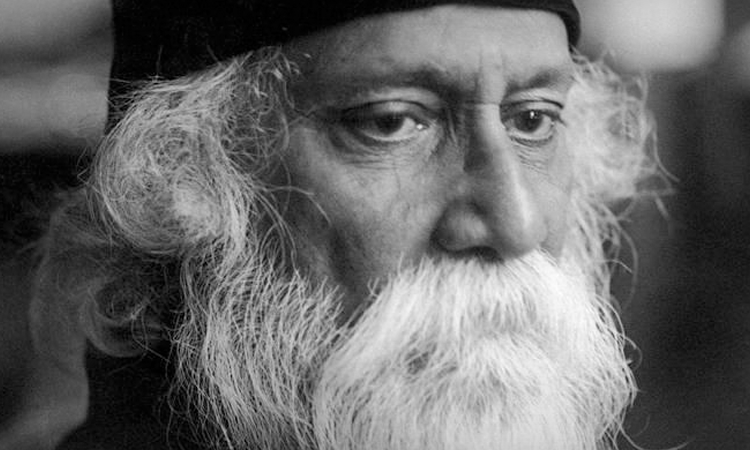 It is the birthday ceremony of Gurudev Rabindranath Tagore. 25th Baisakh according to Bengali calendar, is the birthday of Tagore’s. After a Bengali new year(In the month of April) celebration, it is celebrated with cultural programmes by not only the students and teachers of Visva-Bharati but also by Bangalies.